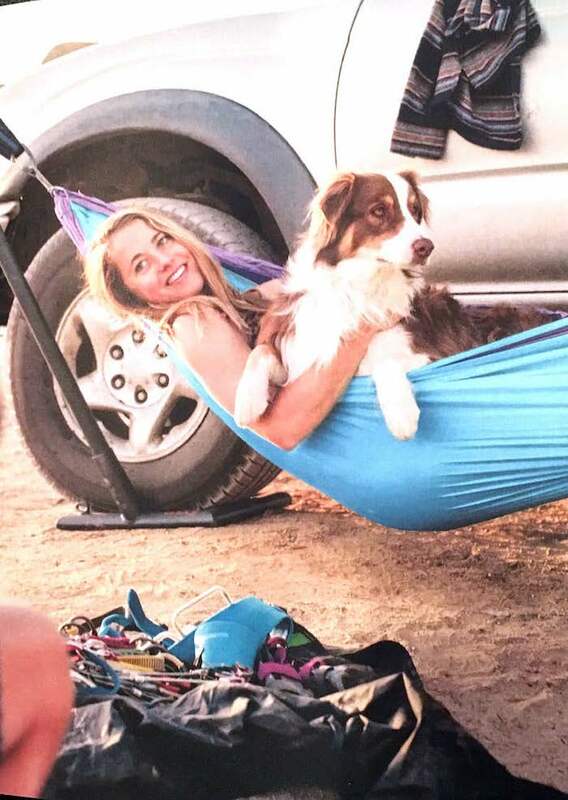 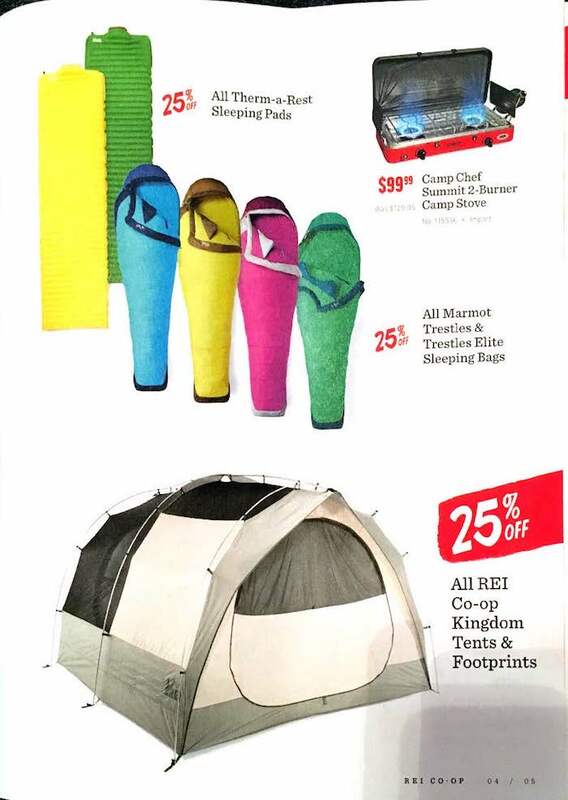 REI offers outdoor products including camping, snowboarding, biking, and hiking gear. 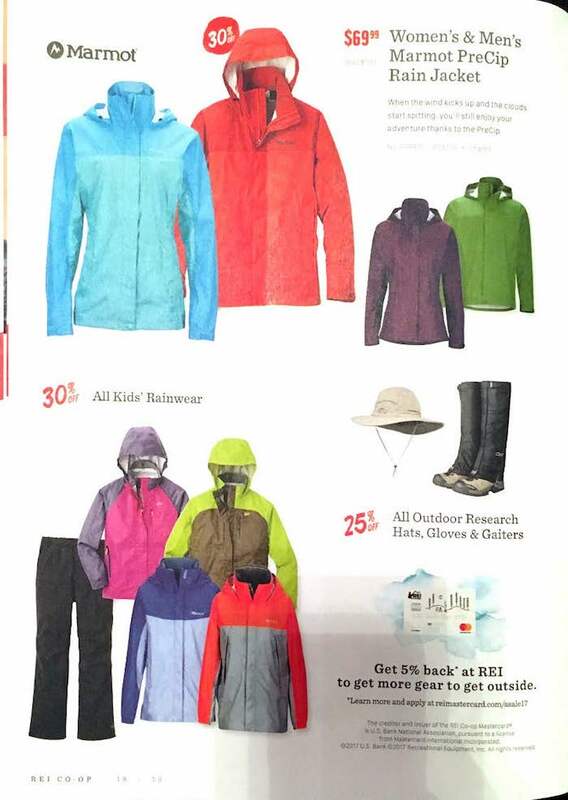 REI usually only sends ads view mail and does not put them into the Sunday newspaper. 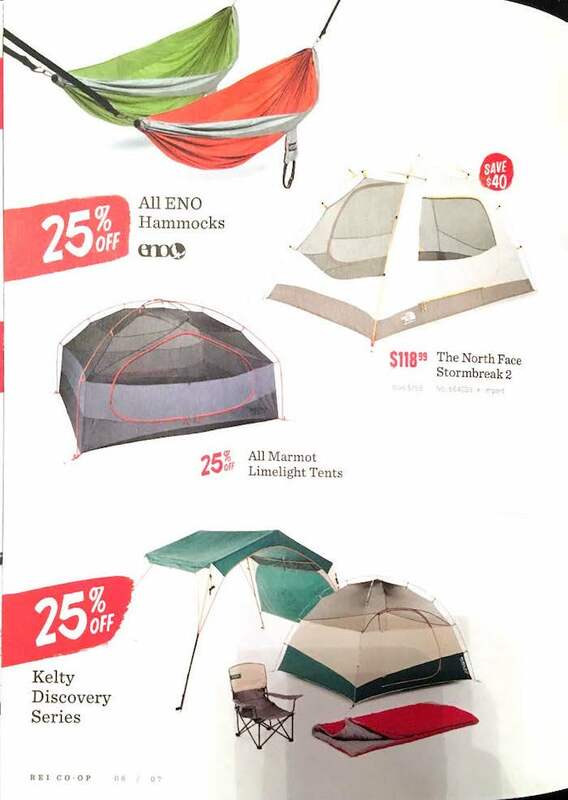 There are a few exceptions such as the week of Black Friday REI will place an ad in the paper. 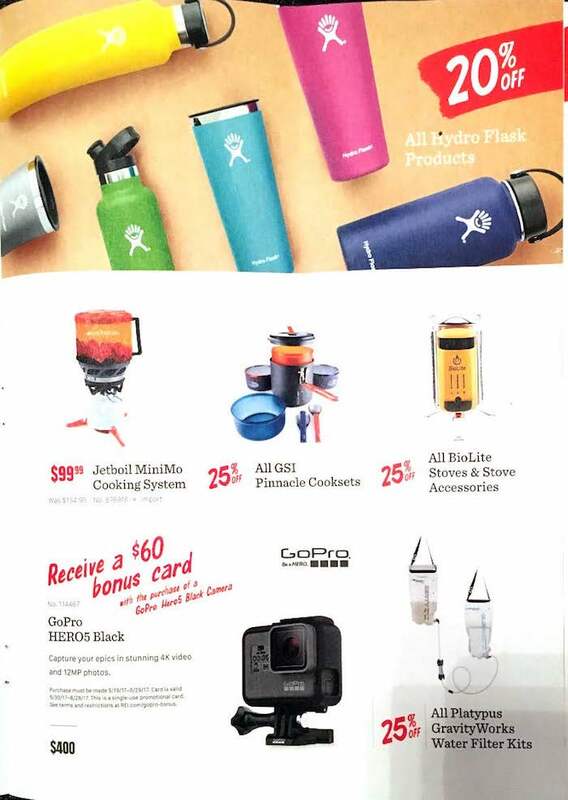 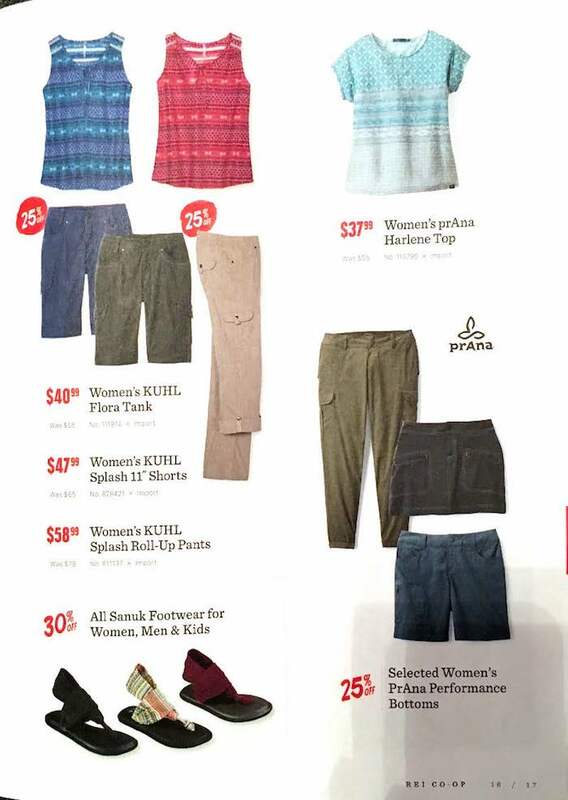 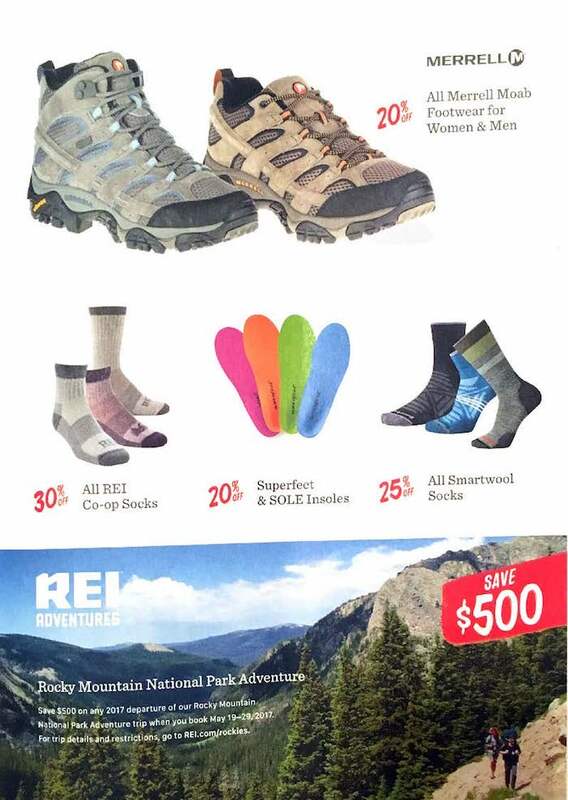 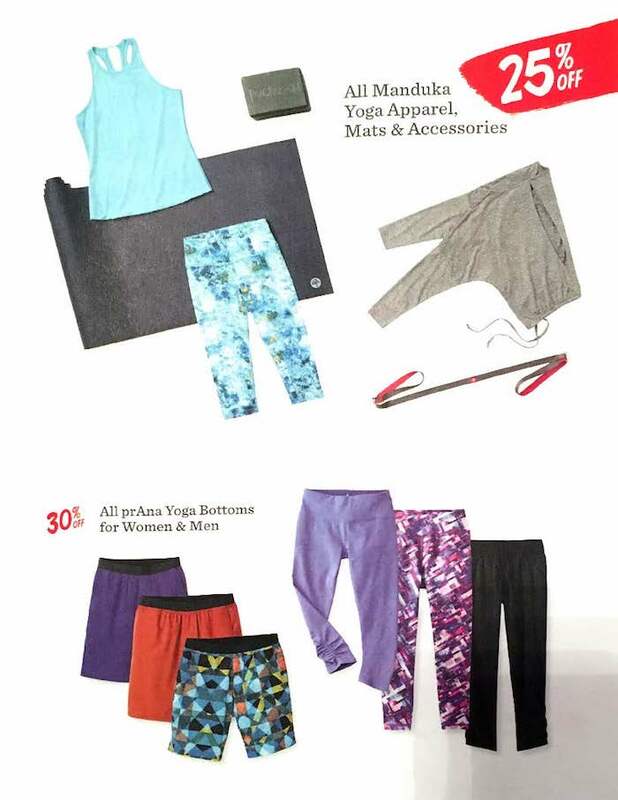 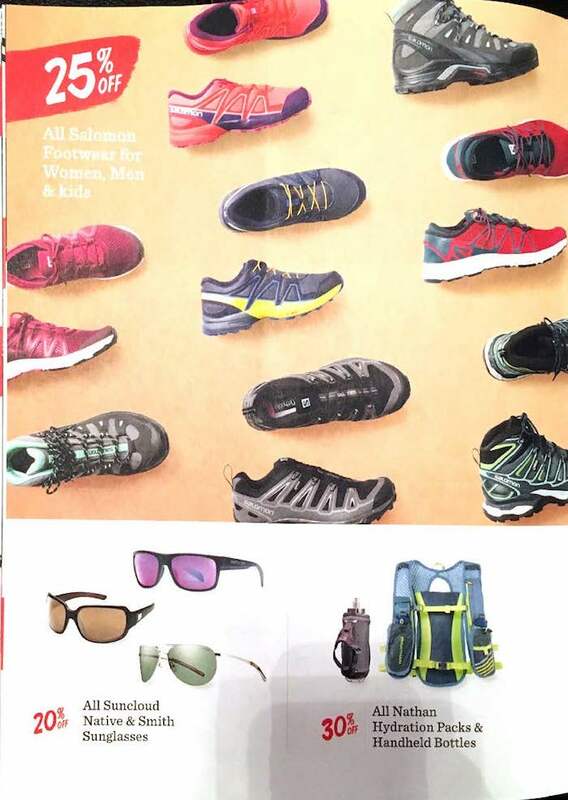 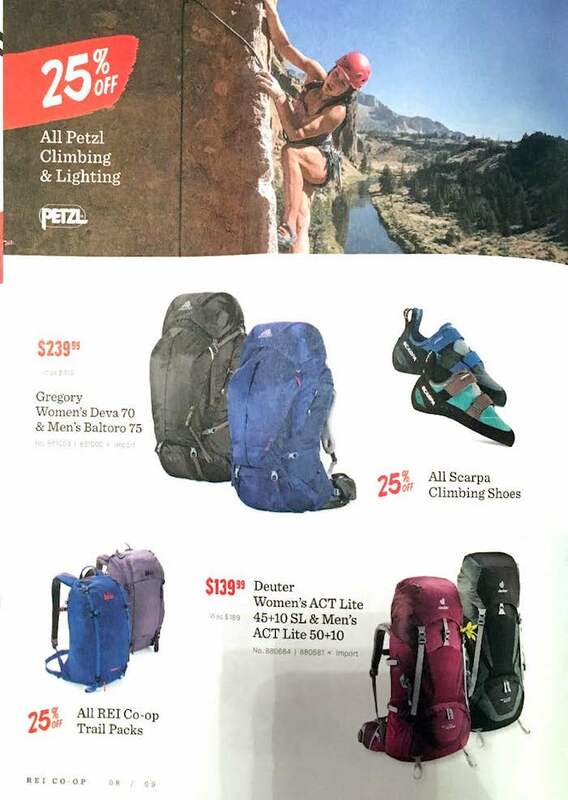 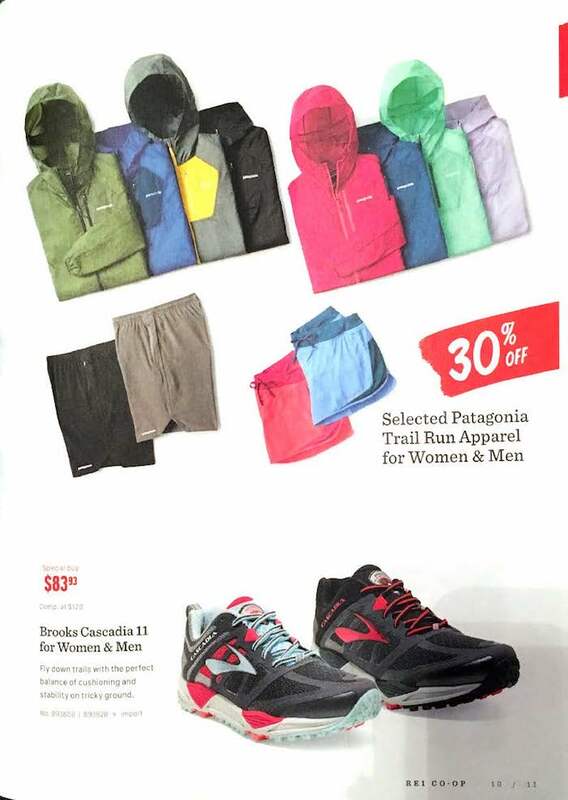 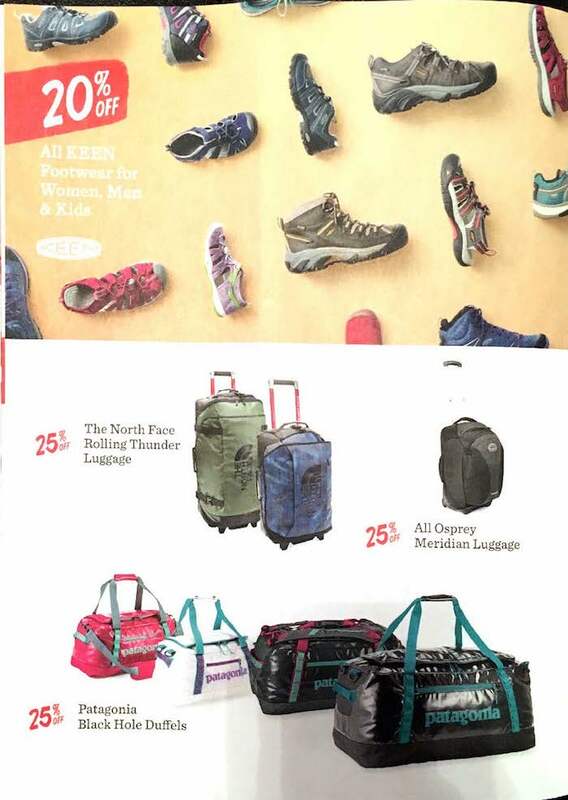 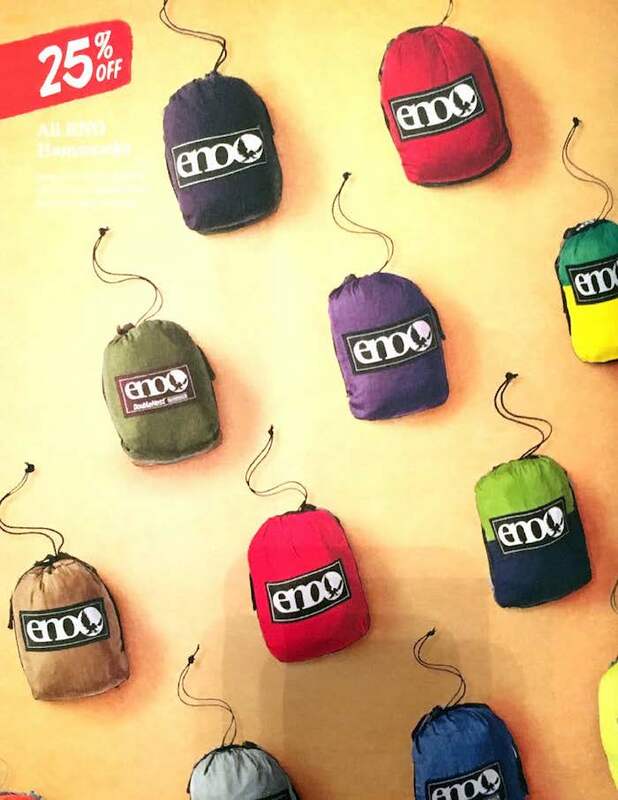 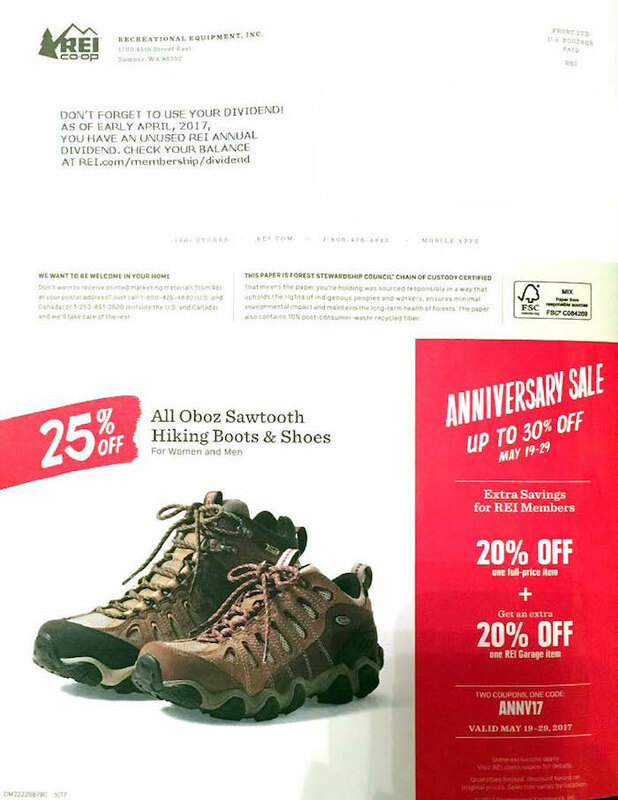 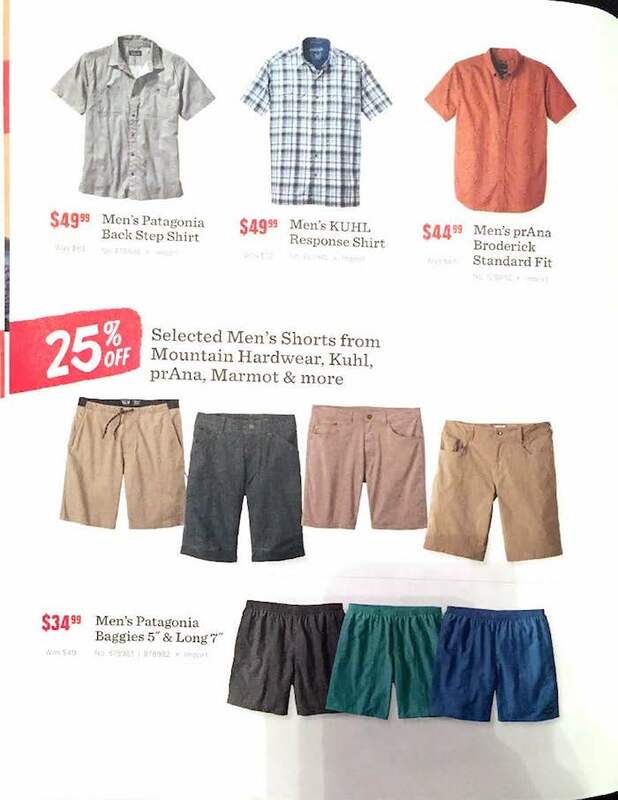 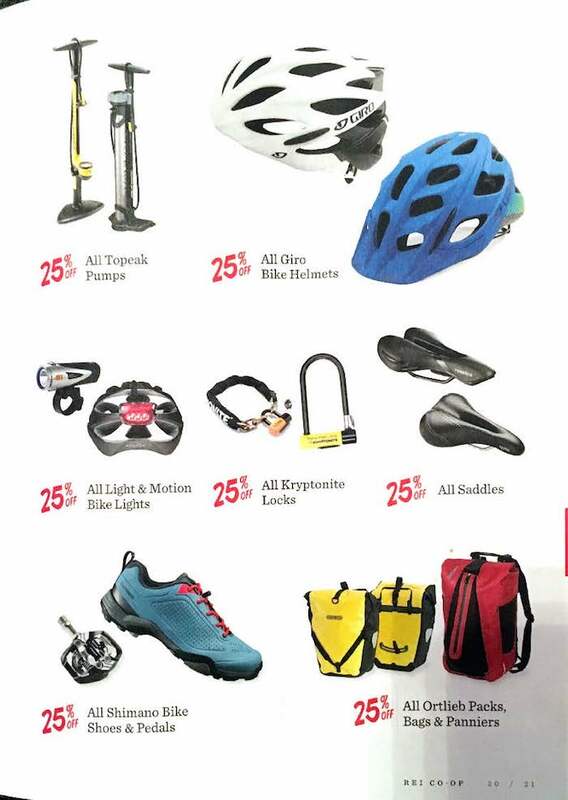 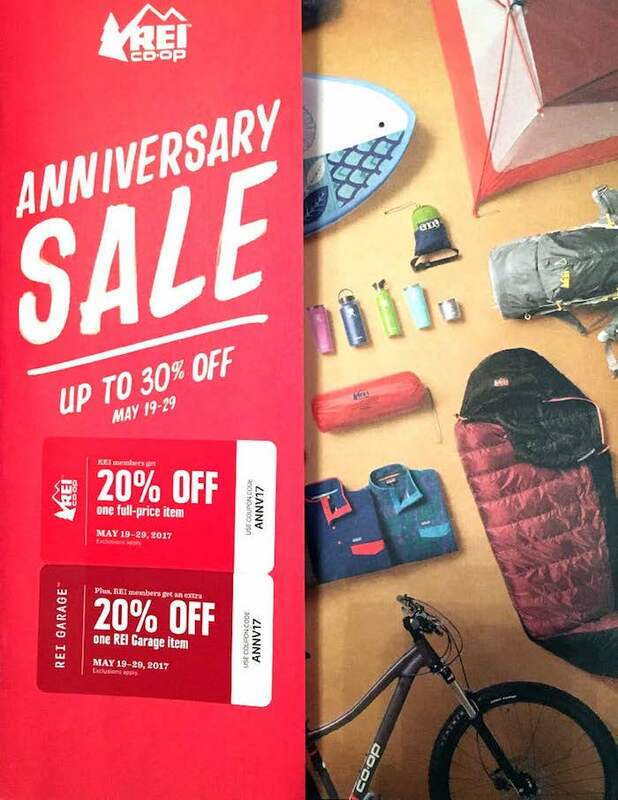 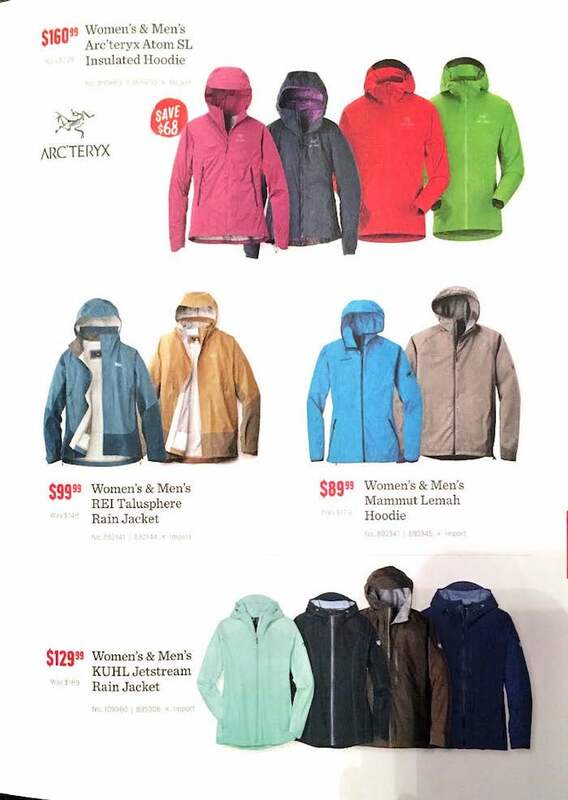 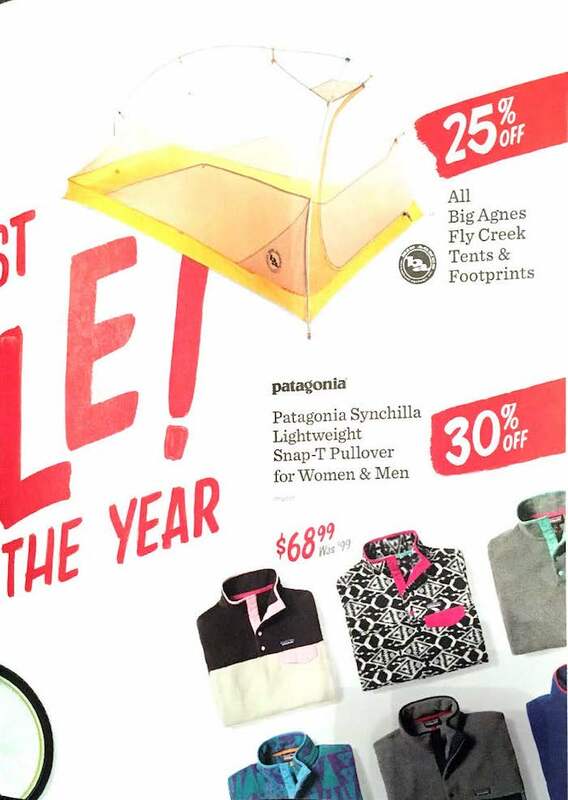 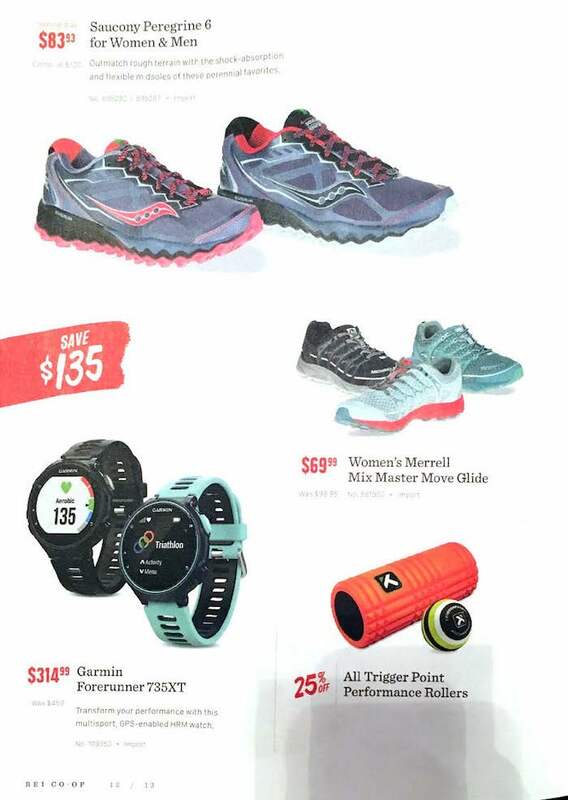 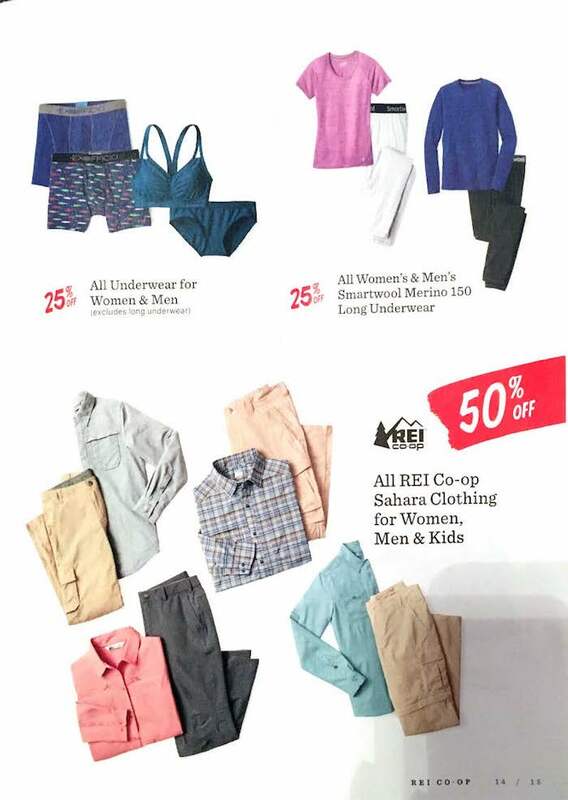 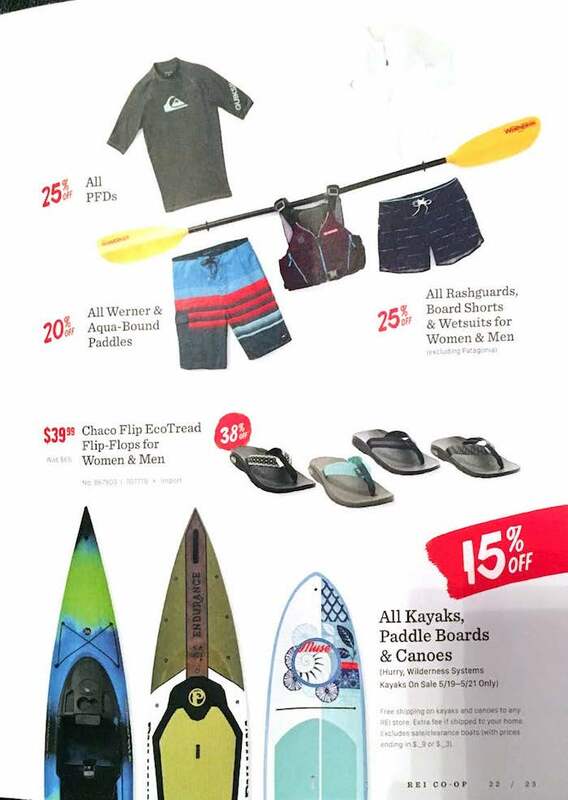 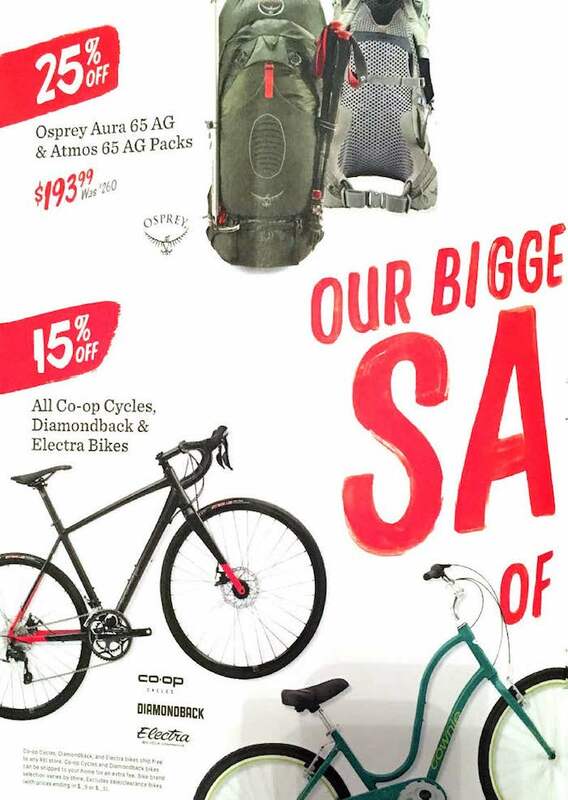 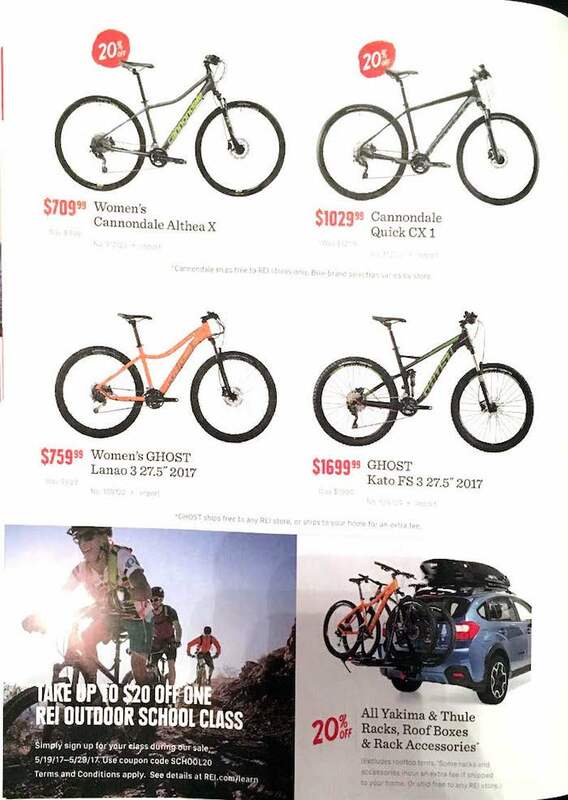 Here is the current REI ad, valid from May 19 – 29, 2016. 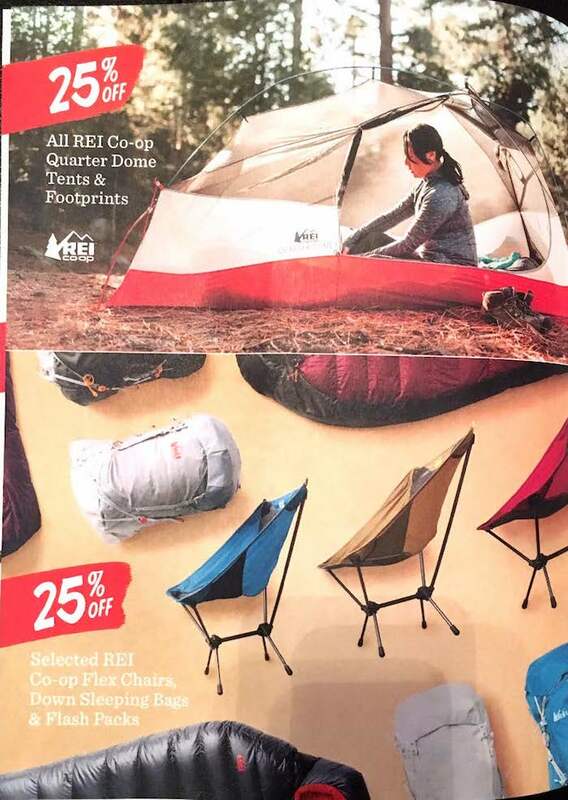 See the rest of the pre- Black Friday REI ad. 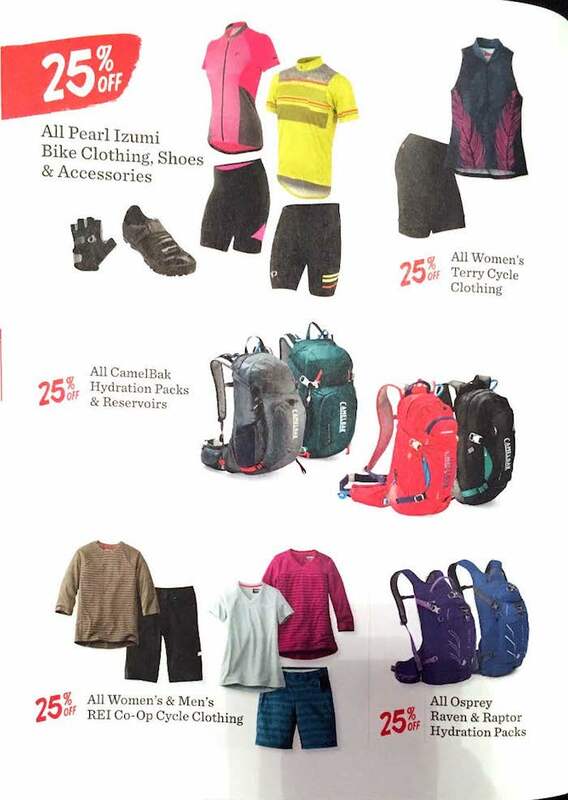 Or shop the current REI rebates and coupons.